Comments From The Peanut Gallery – No topic is safe from Comments From The Peanut Gallery! 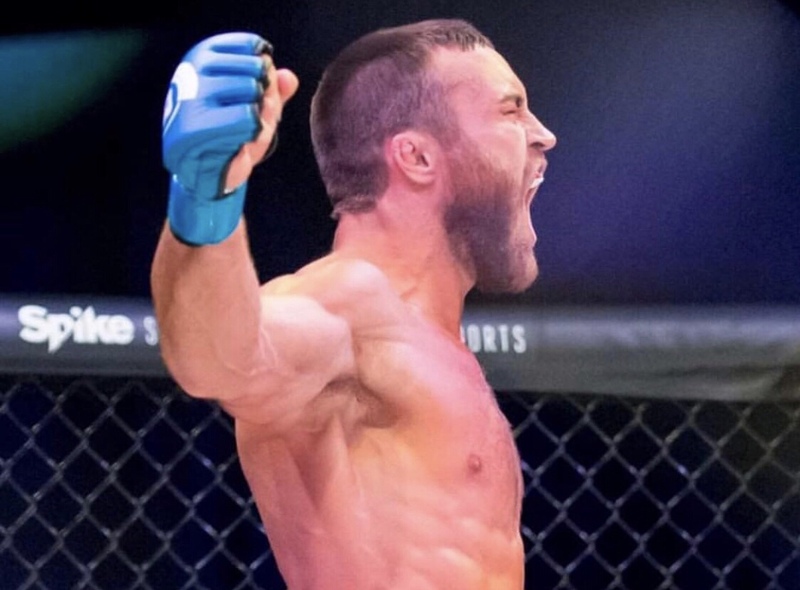 Comments From The Peanut Gallery welcomes the great and powerful Brian Grinnell to the podcast in advance of his upcoming fight on August 25. CFTPG welcomes Sammy T on board for a pop-up edition of the podcast following the Doc Cover Classic golf tournament in Pueblo, CO.
CFTPG welcomes fellow entrepreneur and hip-hop visionary Swahv to the show. Click to view!